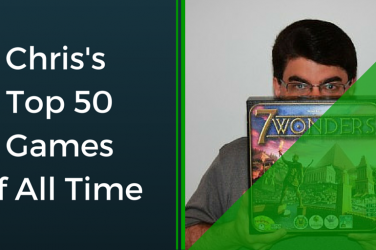 You can read more about Drew’s picks on our full Top 100 list, where he’s added comments on more than 30 games that made it to the final list from his. 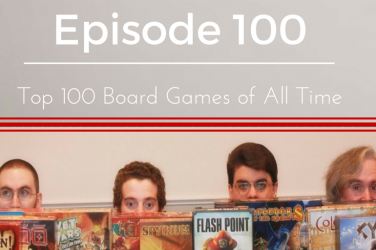 Or if you want to see more of the team’s lists, here are Anthony’s, Daniel’s, and Chris’s. 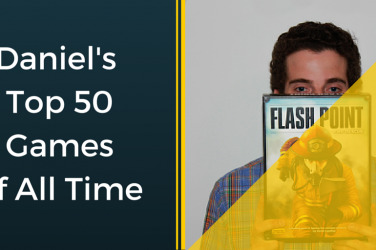 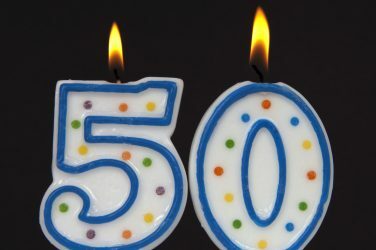 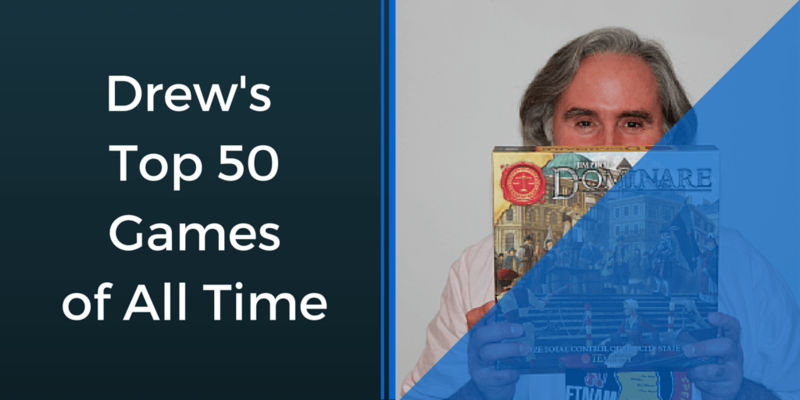 Without further ado, here are Drew’s Top 50 board games of all time, counting down from #50 to #1. 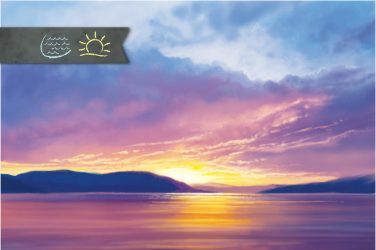 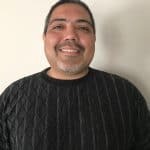 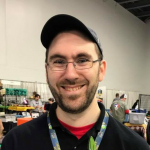 You can connect with Drew on Facebook and Twitter where he posts news every day of the week, along with regular board gaming memes.